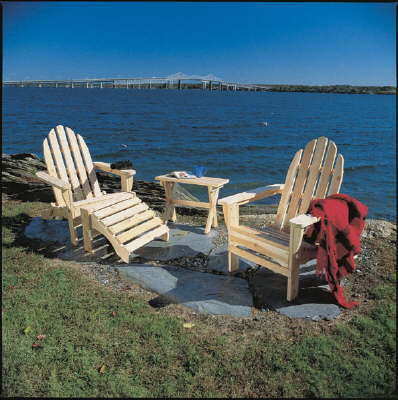 Rustic Natural Cedar Furniture Company uses Northern White Cedar for rustic outdoor furniture and Western Red Cedar in the construction of arbors and garden items. 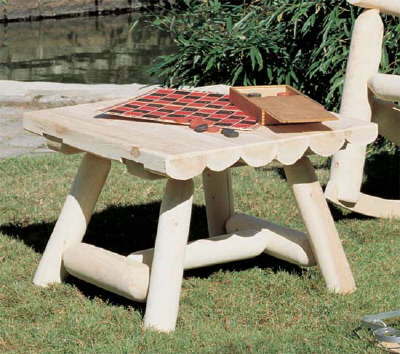 White Cedar is a creamy white that weathers to a silvery gray when left out in the sun. The Red Cedar is a dark rusty red that also ages to silver gray when left untreated. Cedar is naturally resistant to decay and insect damage, is a light weight wood, and is not subject to shrinking or warping as are many other types of wood. The wood is uncommonly smooth surfaced, making it a most attractive furniture material. Cedar log furniture is naturally subject to checking, which may occur as the wood releases moisture, but will not affect the structural integrity of the piece.